When his father dies from a heart attack, white, wealthy, 11-year-old Obie runs away and winds up in a Chicago ghetto. 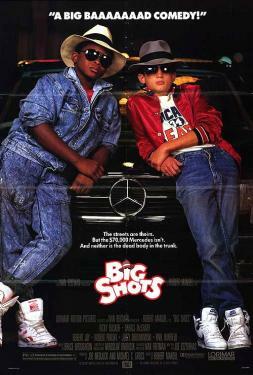 After getting beaten up by some gang members, the grief-stricken Obie is befriended by Jeremy "Scam" Henderson, an African-American, streetwise kid about his age. They become partners, trying to make it in the world of crime which leads them into danger from a couple of very adult, very professional hitmen.